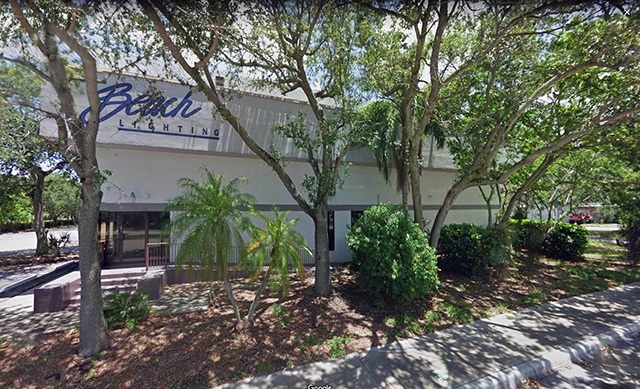 Beach Lighting is South Florida’s leading distributor for recessed lighting and LED lamps. We are a local company with over 35 years of experience in the lighting industry. Since our founding in 2000, we have mastered the art of producing cutting–edge lighting fixtures and we are always looking to evolve beyond the curve of the ever-expanding world of lighting! We specialize in 3” and 4” Low voltage, Line Voltage and LED recessed lighting, and have designed every product with affordability and functionality in mind. We here at Beach Lighting believe it is crucial to stay at the peak of new lighting innovation and are constantly working to improve the quality of our product line. We strive to maintain excellent customer service and recognize the importance of efficiency, giving our customers exactly what they need to brighten up their day!